-Multi-crops can be grown because of water supply throughout the year. -Gives you most power when you are awake not sleeping. -Very low maintenance cost with long life and no fuel cost. -No need to be awake whole night to get grid electricity for irrigation water . -Use Nature now & not diesel & electricity to pump natural water for drinking & irrigation. 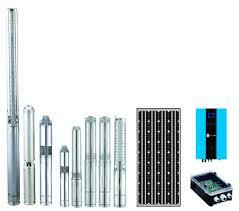 Total items included : Water pump, Motor and Inbuilt MPPT Charge controller, solar pv module and Balance of System. Balance of System Includes : Mounting Structure, MC4 connectors and 3C-6sq mm wiring of up to 100 meters. Warranty: Standard warranty of 2 years included in package. 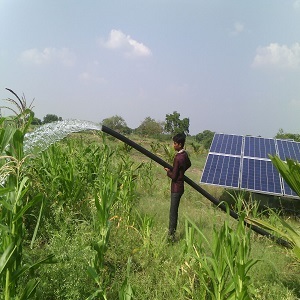 Which Solar Pump to select ? Submersible Solar Pumps can lift up to 650 feet and fit in a 4" or larger well casing and are used when the water supply is deeper than 20 feet from the surface. 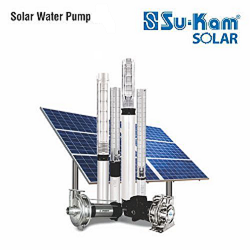 Submersible solar pumps can operate directly off solar panels, batteries, or in some cases, an AC power source. Water is usually pumped during the day when the sun is shining and stored in a cistern or tank for use whenever needed. It is recommended that several days worth of water is stored to be prepared for stretches of bad weather when no water is pumped. Surface Solar Pumps are good for applications with shallow wells, ponds, streams or storage tanks. They are best if the water supply is 20 feet or less from the surface. While surface pumps generally can't lift water very high from a deep source, they can then push water great distances, 200 feet or more! DC pump: This pump runs on a motor which operates on direct current, therefore no battery or inverter is needed in this type of pump. AC pump: The motor of this pump operates on alternating current, which means the direct current produced by the solar panels gets converted to AC using the inverter. The conversion from DC to AC leads to loss of power from generation and consumption. What is a Pump Controller(VFD)? How to select Solar Panels for solar panels? The solar panels powering the solar water pump are sold separately. Each manufacturer provides a graph or table showing how many watts or amps and volts of solar panels are needed to produce the desired water flow and/or lift. Once you have selected the appropriate type and size of solar pump, use that graph to calculate the correct watts of solar panels. How many litres of water will i get per day? The solar pump and the amount of solar panels needed both depend on how many litres per day (LPD) or lpm per minute (LPM) you want to pump and the vertical head the pump needs to overcome. if we take into consideration of general calculation you can get upto 35 litres/watt per day. What does the above cost include? The above price include the cost of solar panels, controller, structure, wire, the initial civil work for installation will be handled by the buyer,for more detailed info please refer to the product description. 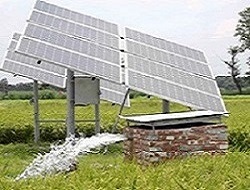 Are there any subsidies for solar water pump? indiagosolar believes in the market based model where where buyer and seller get the best outcome from the transaction although there are subsidies available in some areas of the country. Which is better a DC or an AC pump? Although DC pumps have an advantage over AC pumps in terms of higher efficiency and no requirement of an inverter for operation, the cost of DC pumps is higher. 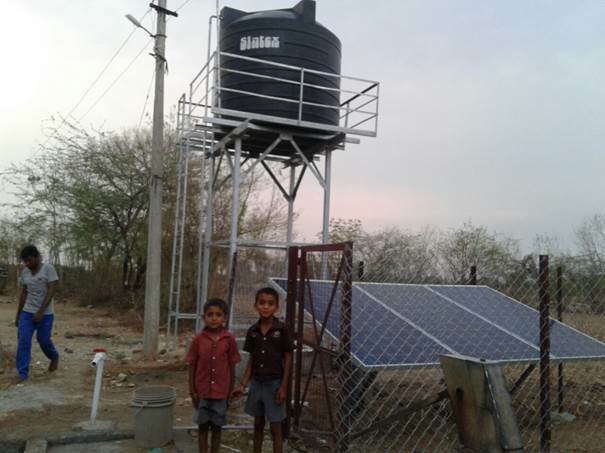 The repair and maintenance of DC pumps are difficult in rural and remote areas but indiagosolar's high end product supplier ensure a timely visit in case of breakdown. Once installed, is it possible to relocate the solar pump system? 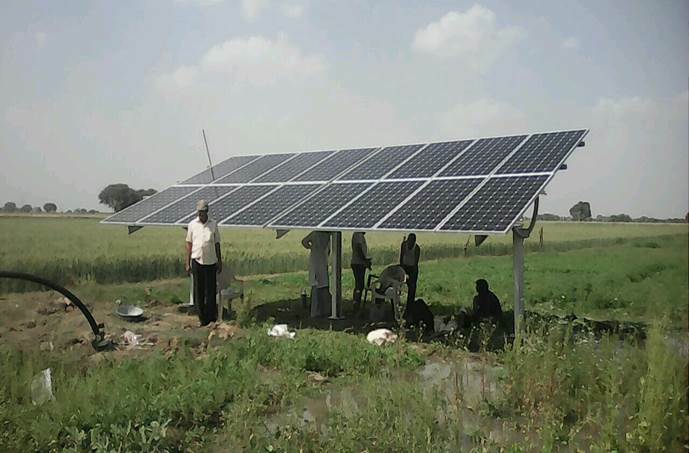 Relocation of the solar pump system is not advisable. However, the system can be relocated using a mobile mounting platform but the process is expensive and may also cause damage to the system. 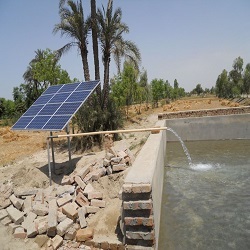 Lack of sunlight affects the working of solar water pumps. 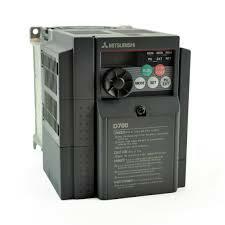 On such days, however, a hybrid power supply can be given to the pump. The pump can be connected to the state electricity grid or a diesel generator set after making proper adjustments in the controller. But such an arrangement should be made only after consulting the manufacturer of the solar water pump. How does one know if they should use a submersible or a surface pump? It depends upon the groundwater level and the water source. In the case of a borewell with a water table deeper than 10-15 metres, a submersible pump is used. 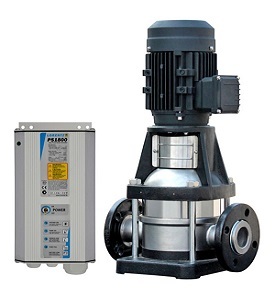 If it is an open well, pond, etc, then using a surface pump is better. Also, the surface pump is installed when the water level is less than 10 metres.